PDF-XChanges software provides Print to PDF and Print to TIF drivers and other PDF utilities. Raster-XChange installs onto your system as a 'Virtual' printer driver allowing you to 'print' your document/Image from any Windows application that generates printed output to any of the industry standard Raster format's supported (see below) - rather than paper. For example from MS Word - simply create your document, select 'File -> Print -> Select Raster-XChange' printer and adjust the printer options to the desired output format etc (i.e. TIFF) and print - your document will be saved to a fully compatible industry standard CCITT group 3/4 compressed multi page TIFF file if that is your need, or any other available supported output format. Raster-XChange is available as a Local or Server Edition. PDF-XChange Standard is for the creation of Adobe compatible PDF files from virtually any Windows software that generates printed output such as MS Word, Excel, AutoCAD, MS Publisher etc. PDF-XChange Standard acts as a virtual printer, but instead of the output going to paper in the conventional manner - it is captured and re-directed to create a fully compatible, text-searchable, Adobe PDF file (subject to the source material being readable - image files remain non text-searchable). You also receive MS Office integration allowing extra functionality such as clickable Table of Contents (TOC) and embedded URL support (i.e. 'Click Here' style links) + OFFice2PDF - a batch converter allowing the conversion of Multiple files to PDF that are MS Office supported formats such as .doc, .xls, .rtf, .html, .txt etc. 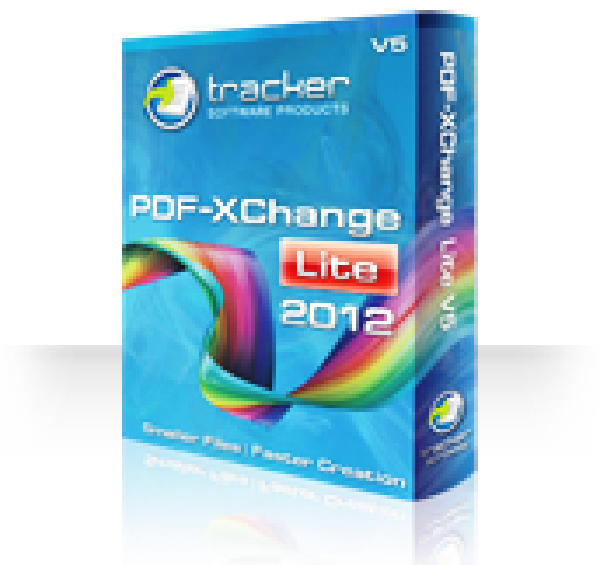 PDF-XChange Lite is a simplified version of PDF-XChange Standard 2012 that excludes the Microsoft Office Toolbar Add-in and Office2PDF batch conversion utility. This product is included with the purchase of PDF-XChange Viewer! 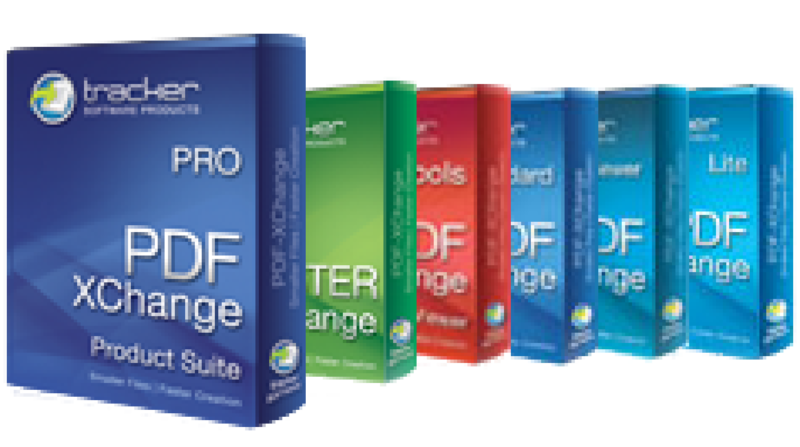 PDF-XChange Pro has all the features of PDF-XChange Standard + PDF-Tools + PDFXChange Viewer PRO, included in one economical bundle. Create PDFs from image files, image scanners/web cams, text files, etc. This product does not include PDF-XChange Lite. PDF-XChange Viewer is the smallest, fastest, most feature-rich PDF reader/viewer available. The free version of this product may be used for both private and commercial use as long as it is not distributed for commercial gain without permission. Purchasing a license for the PDF-XChange Viewer unlocks the “PRO” features.